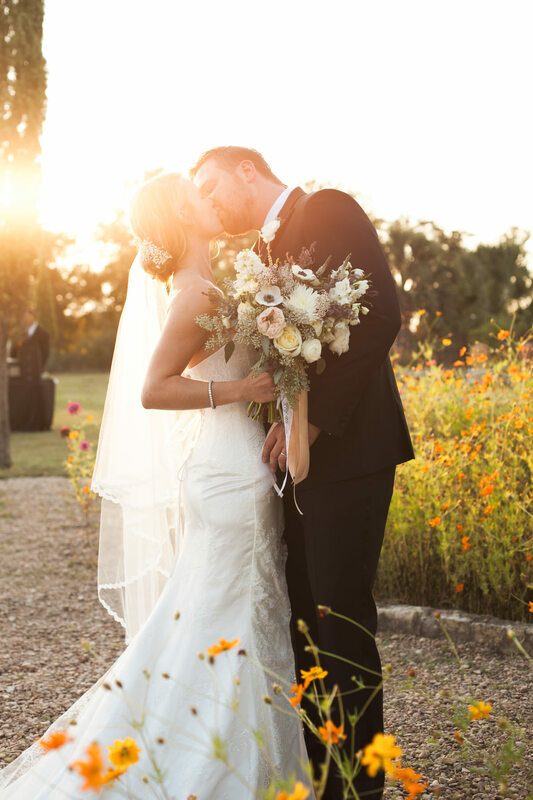 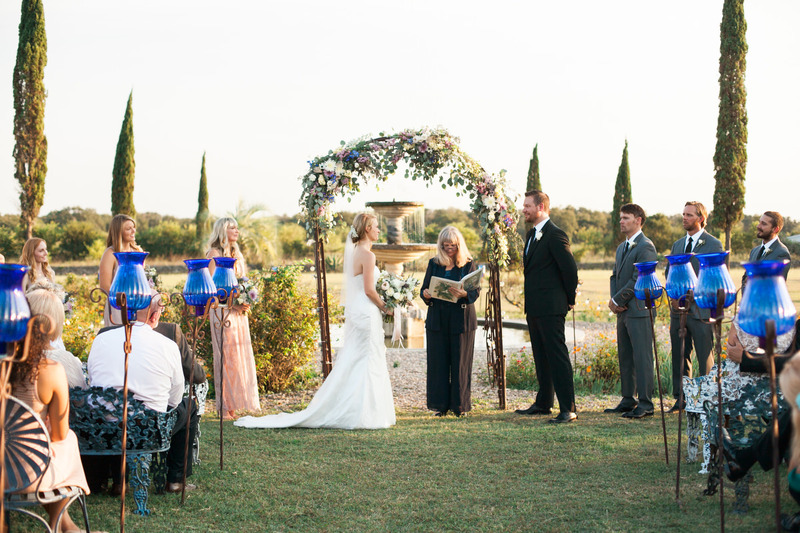 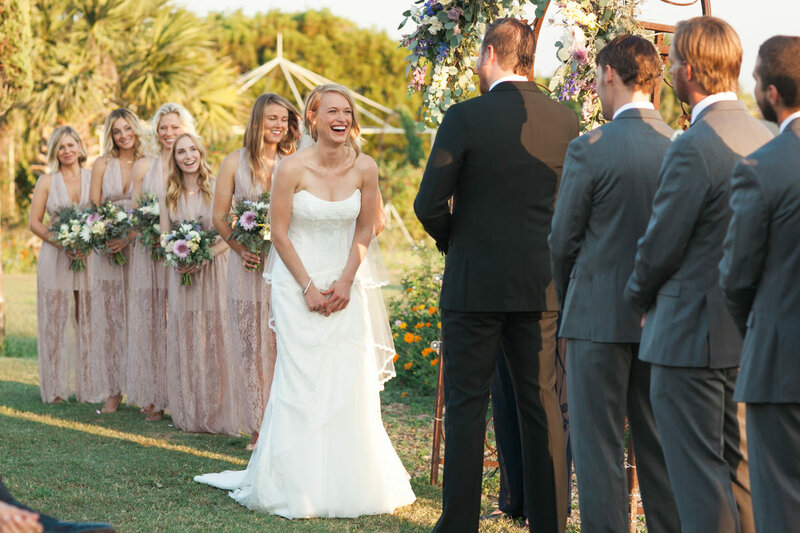 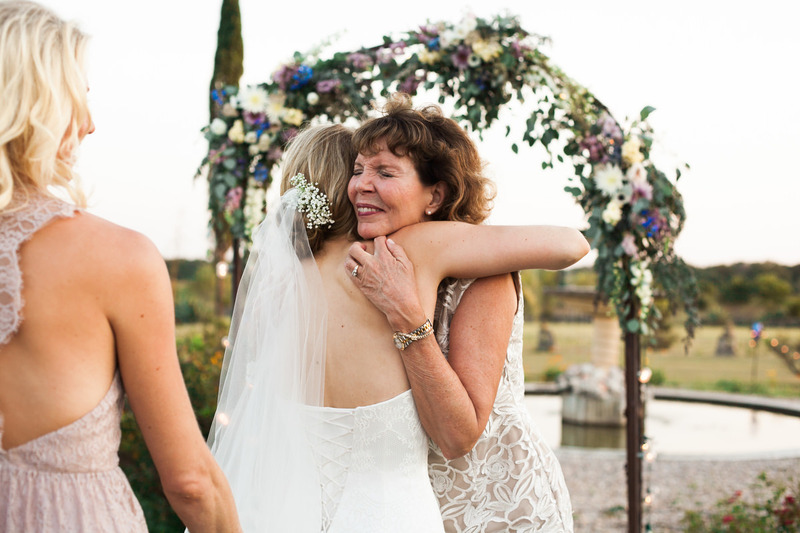 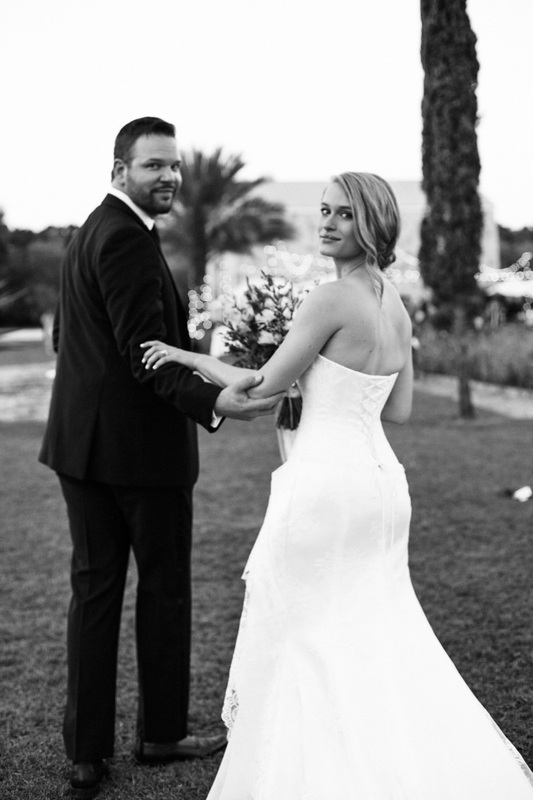 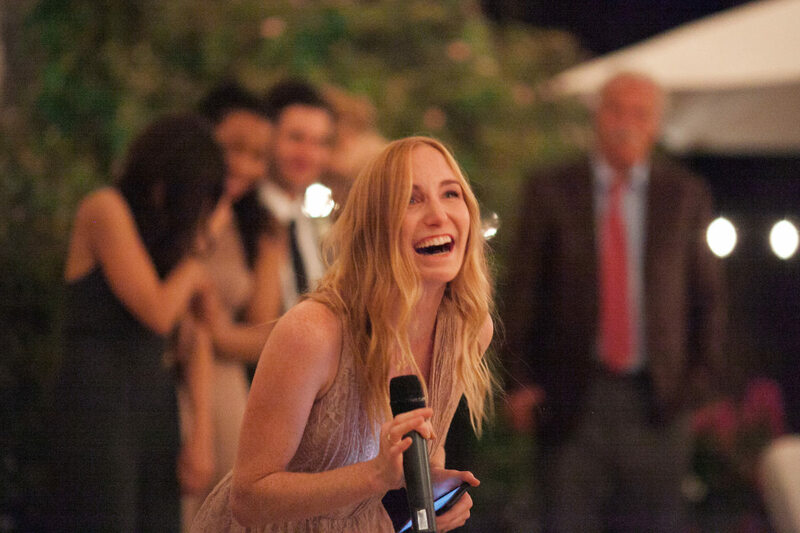 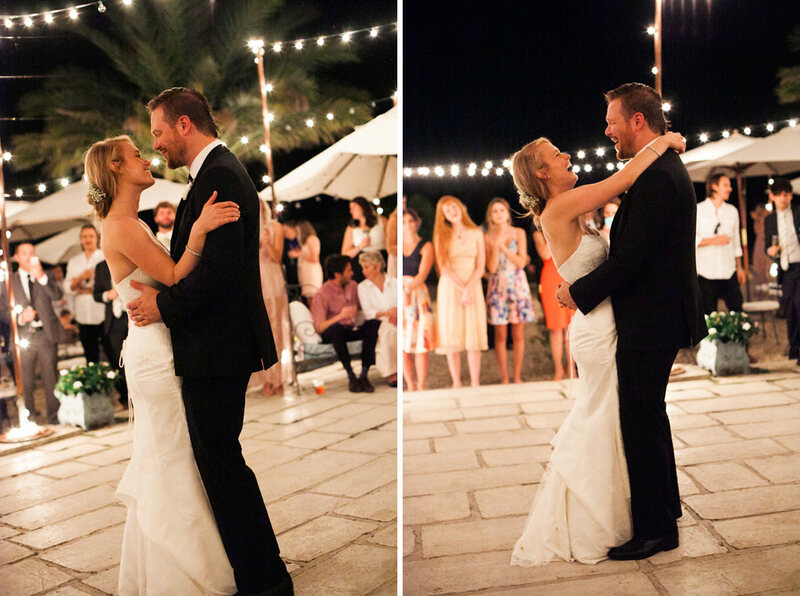 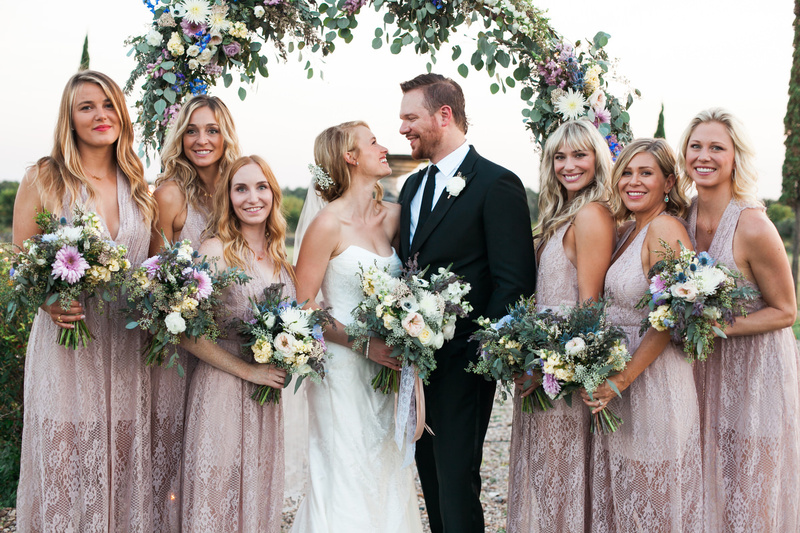 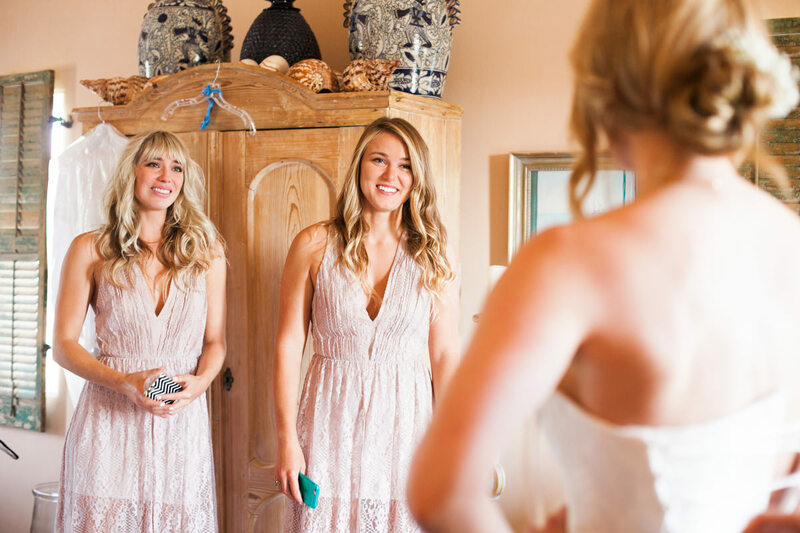 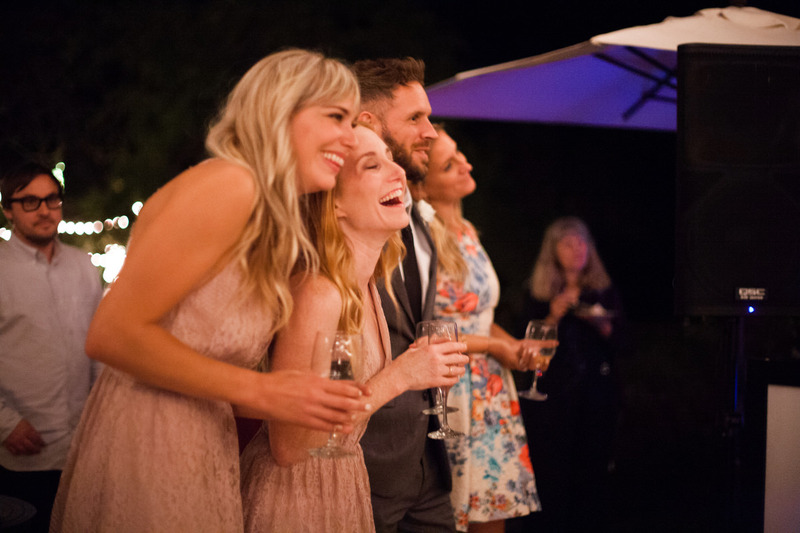 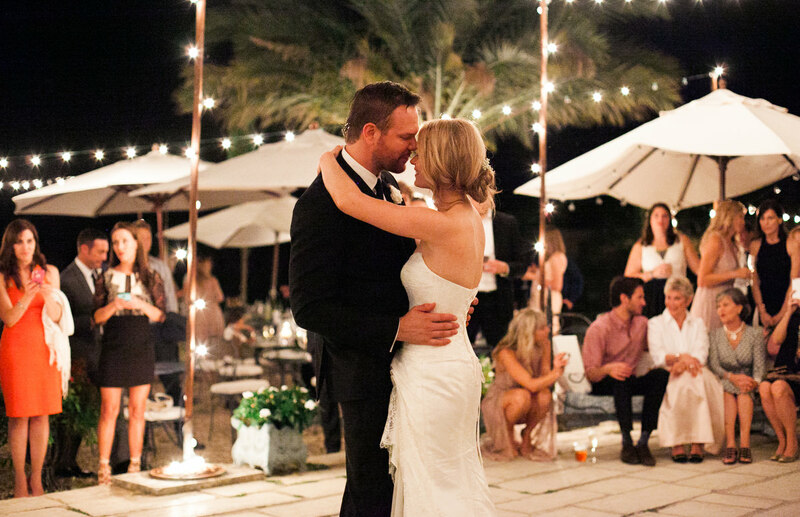 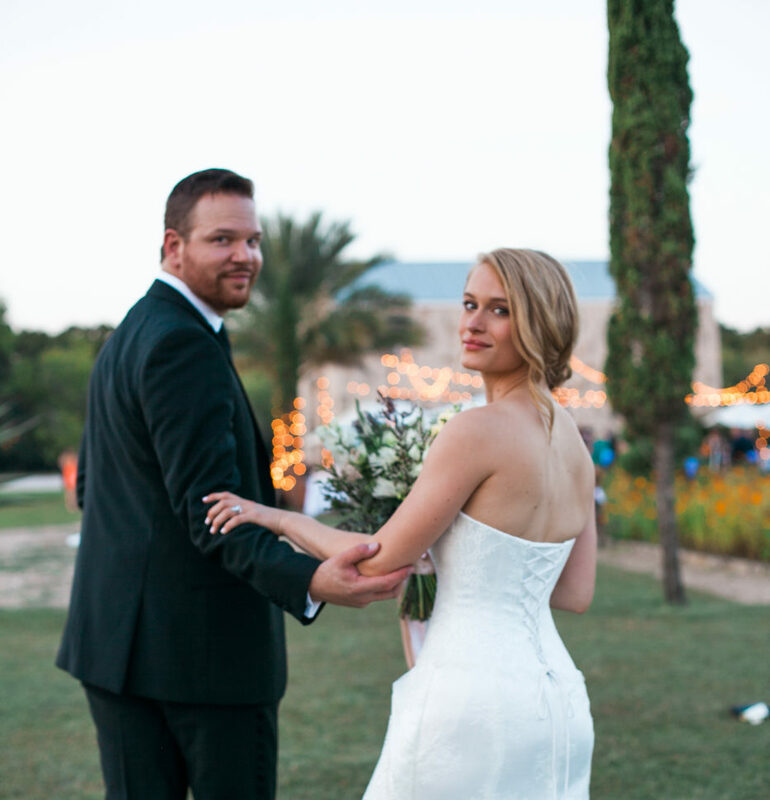 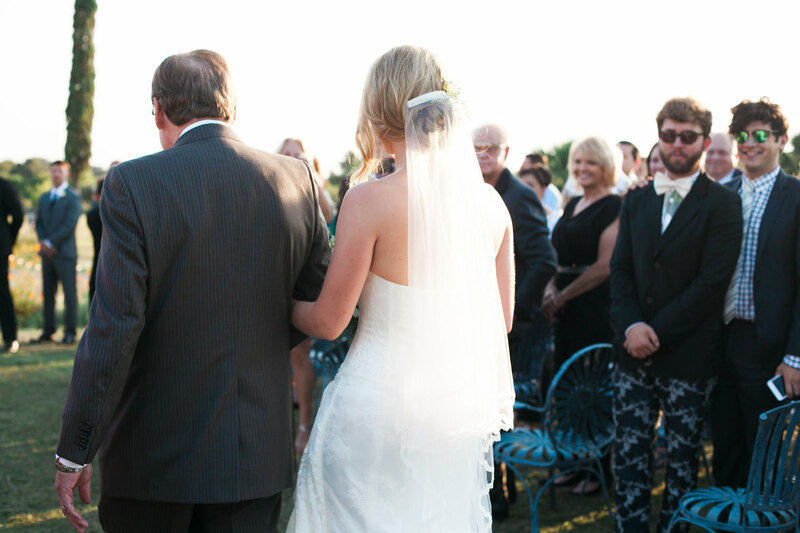 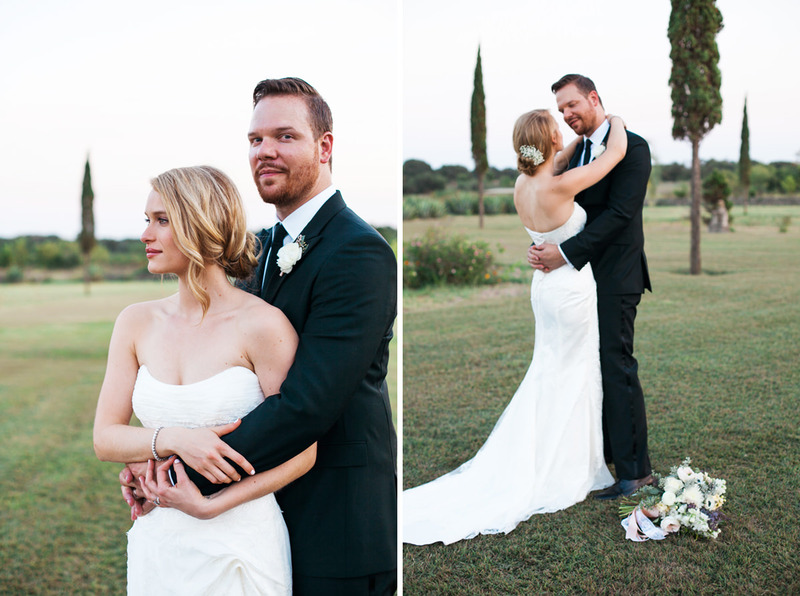 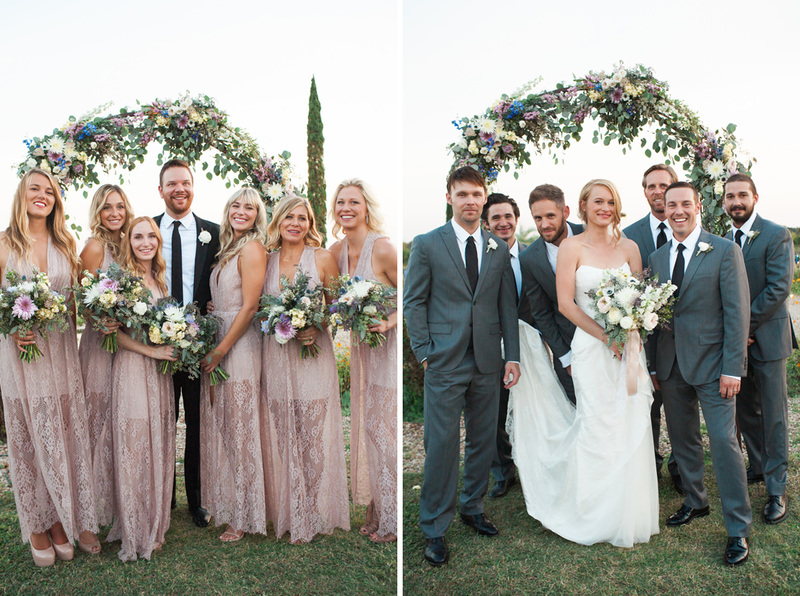 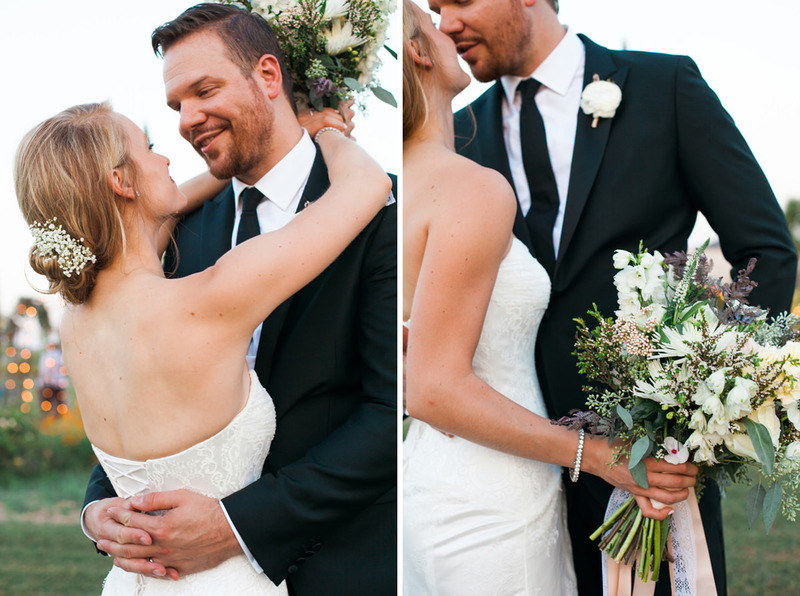 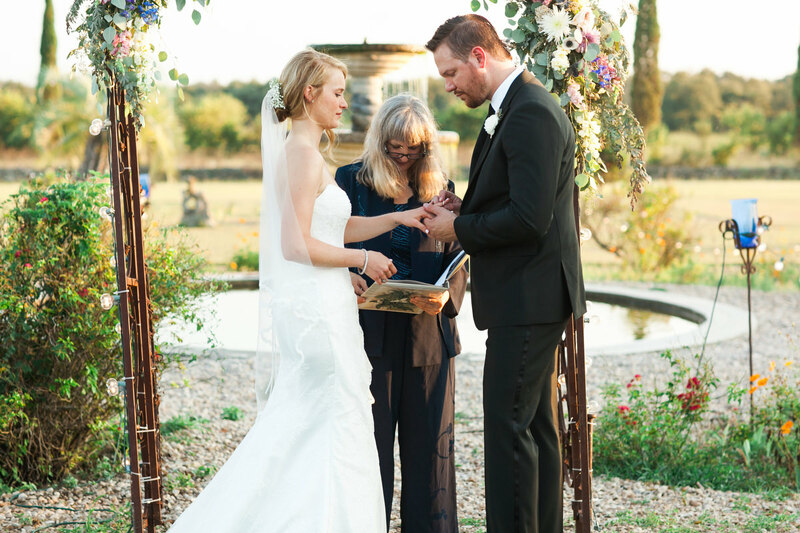 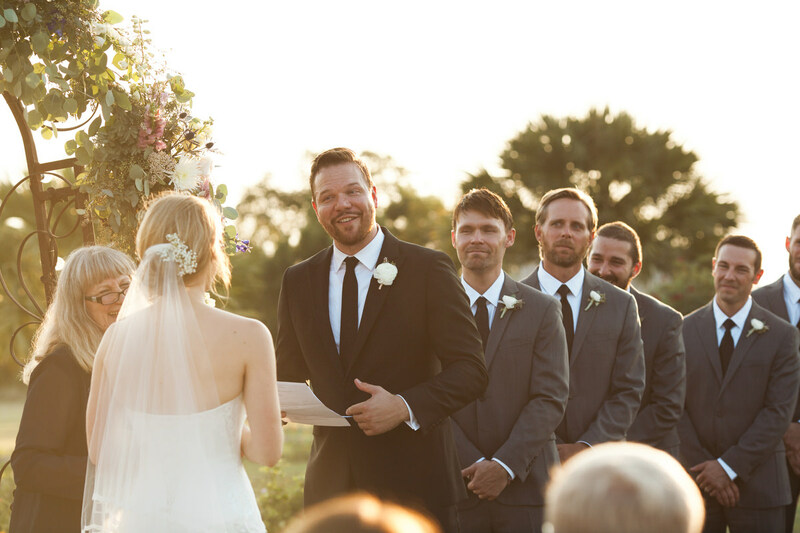 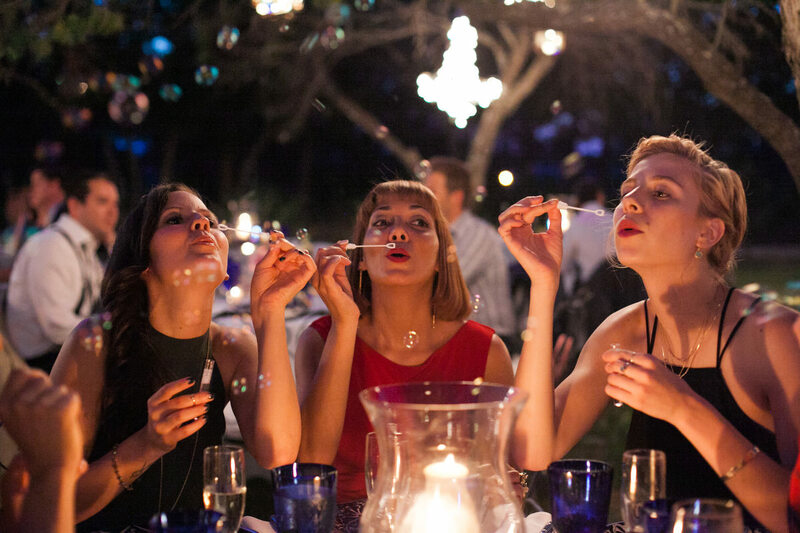 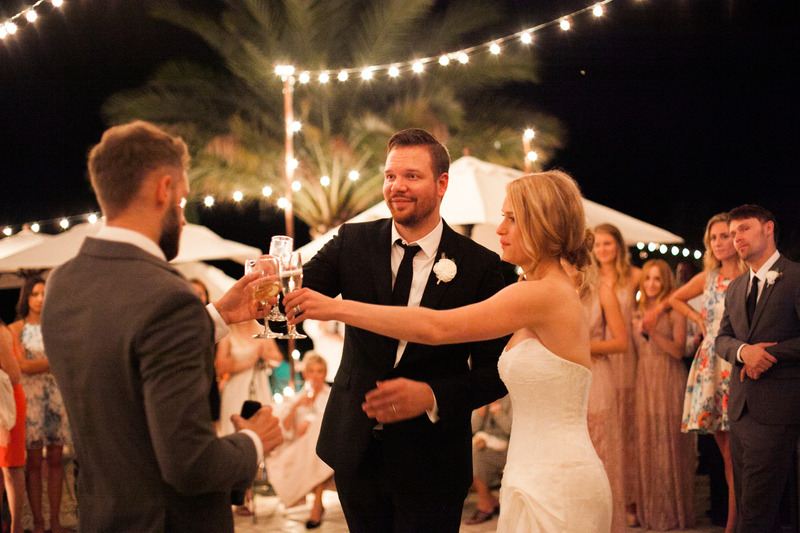 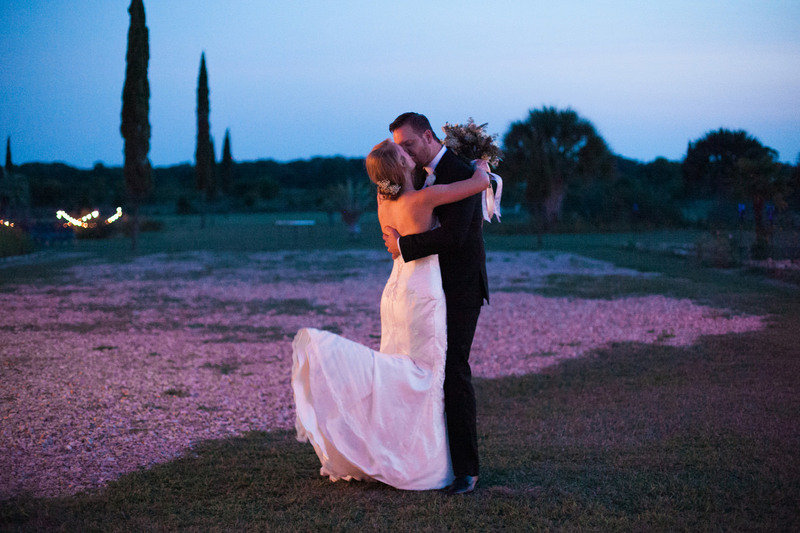 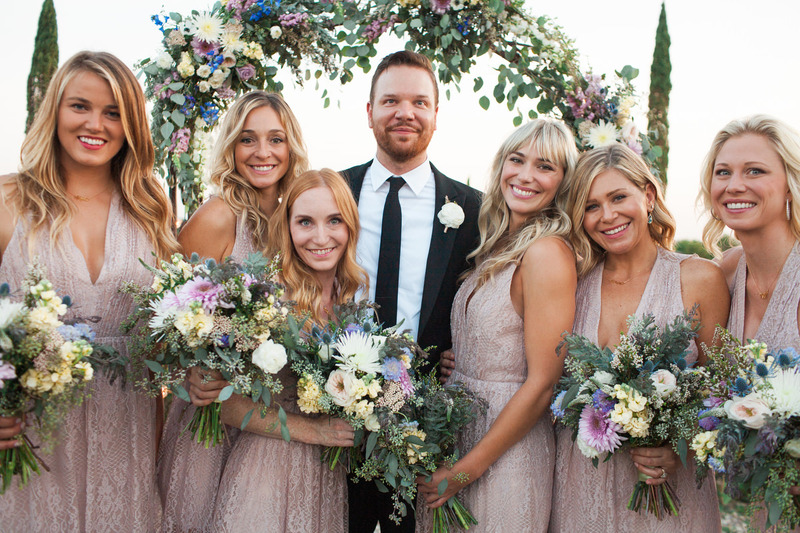 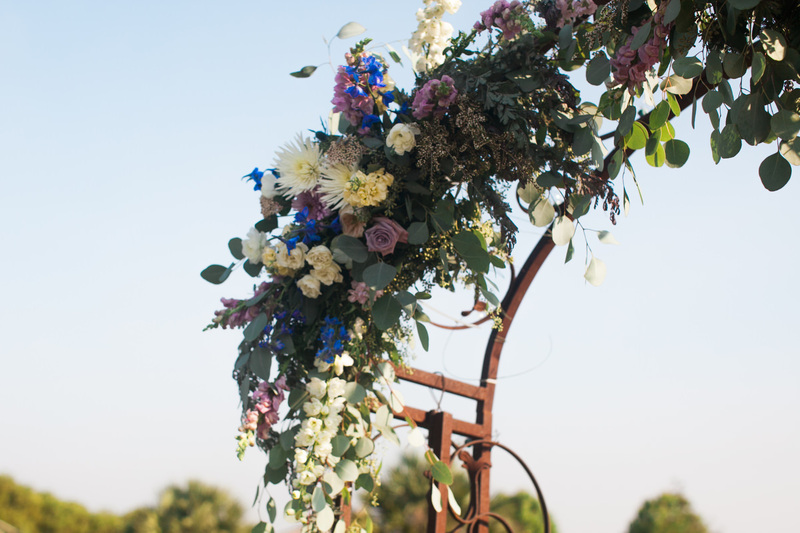 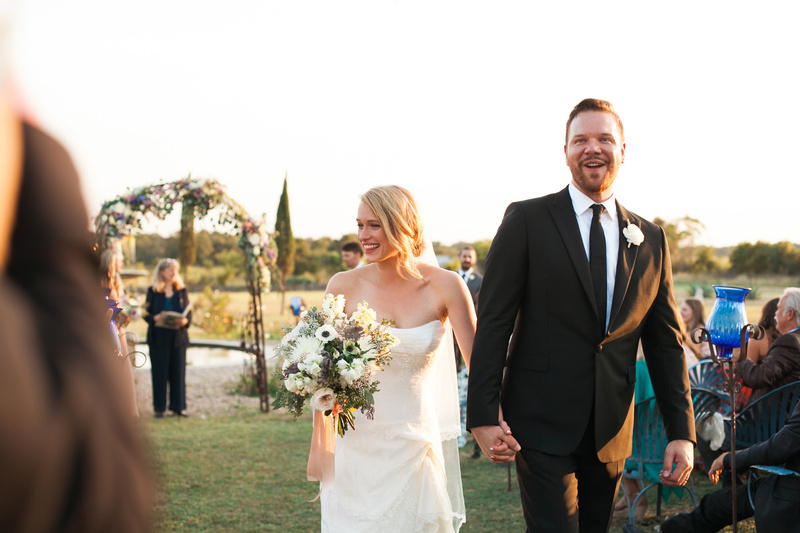 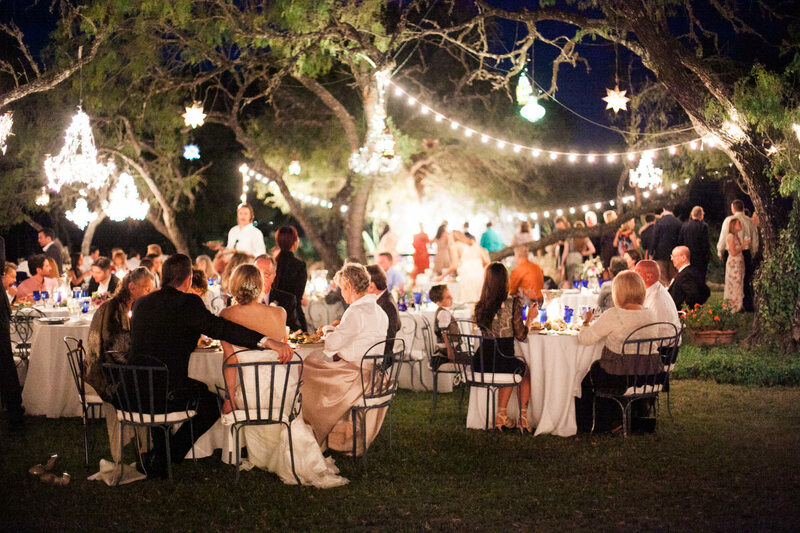 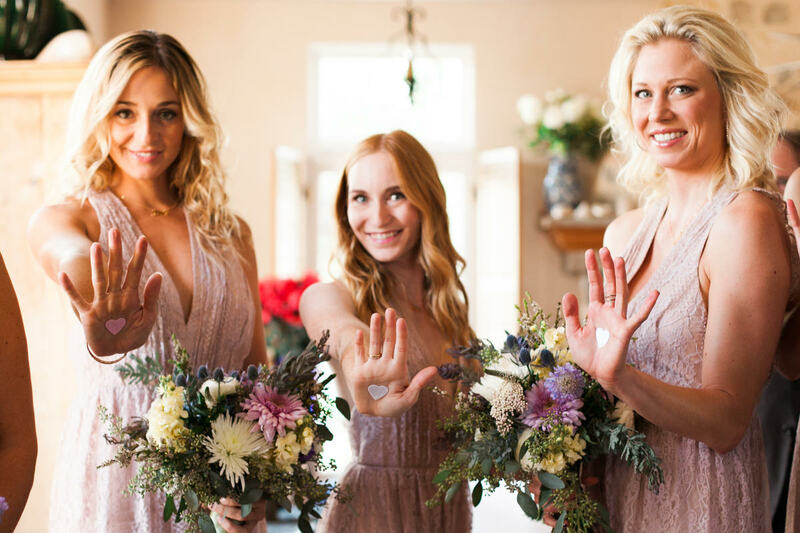 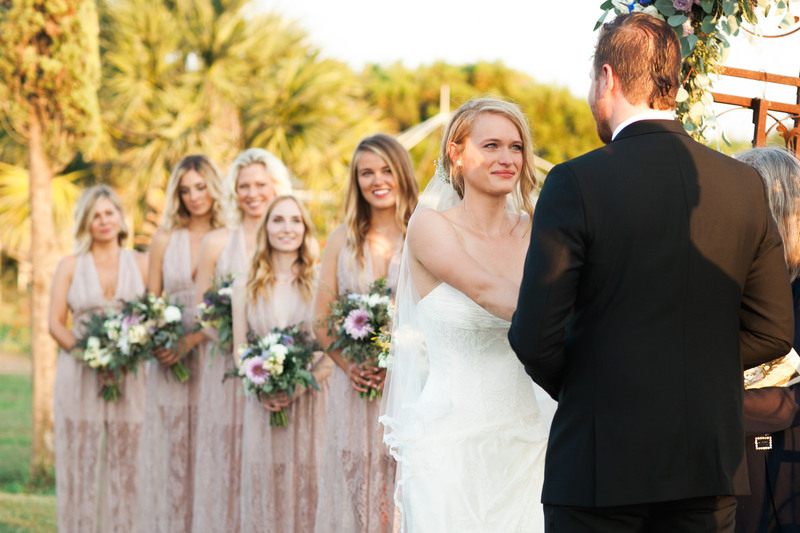 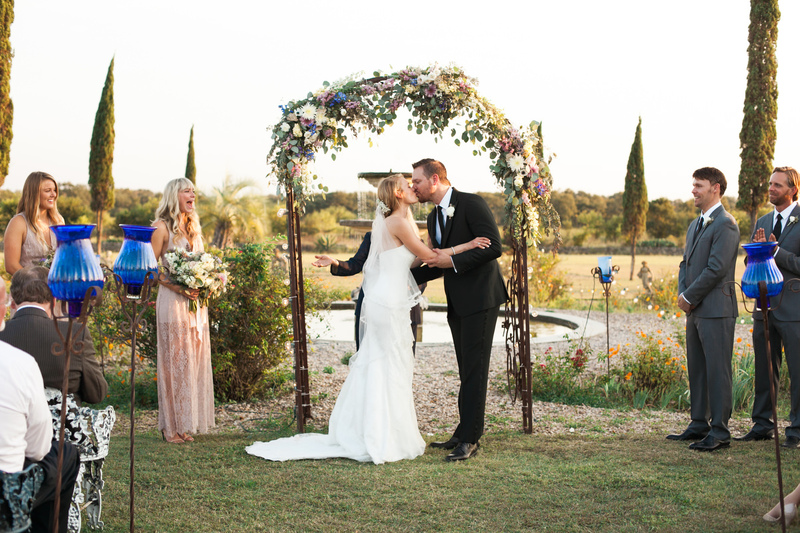 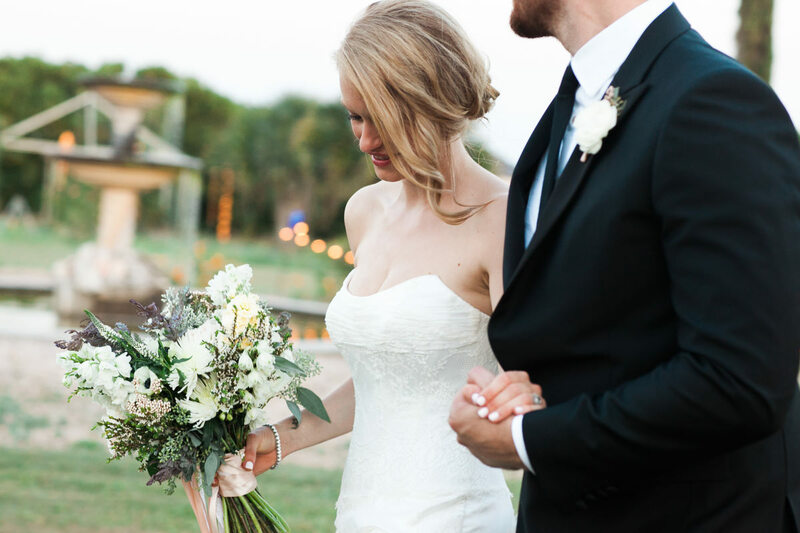 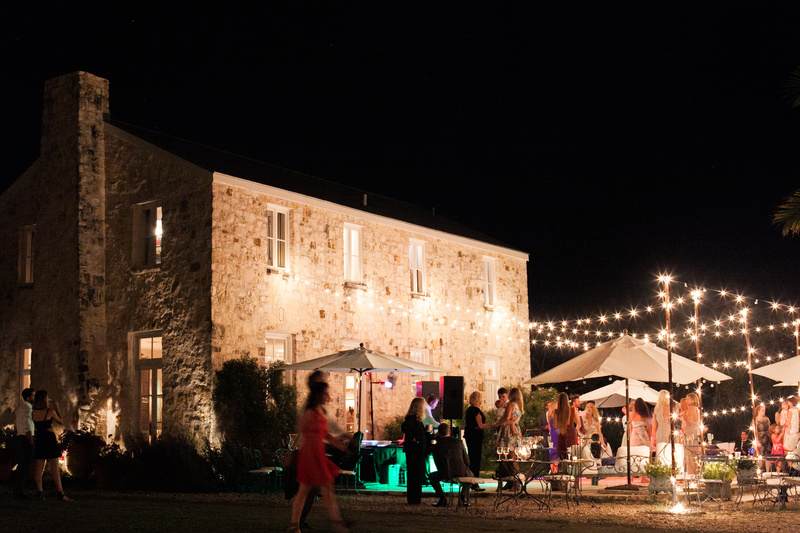 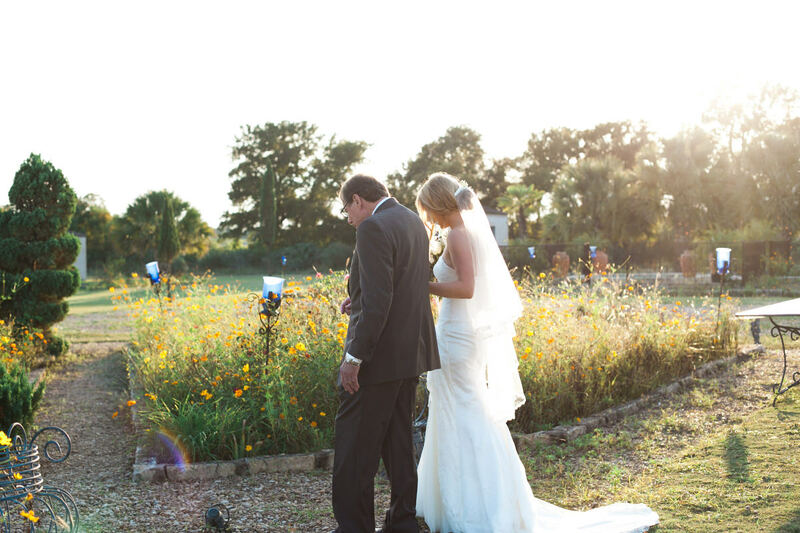 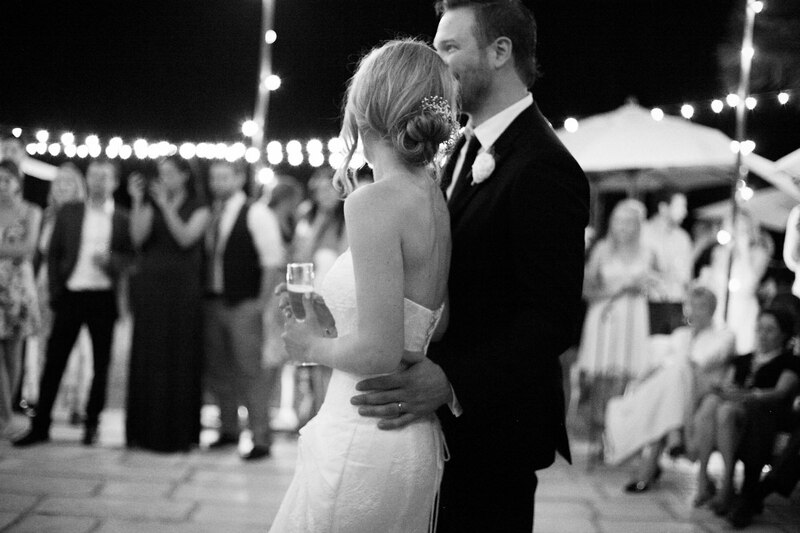 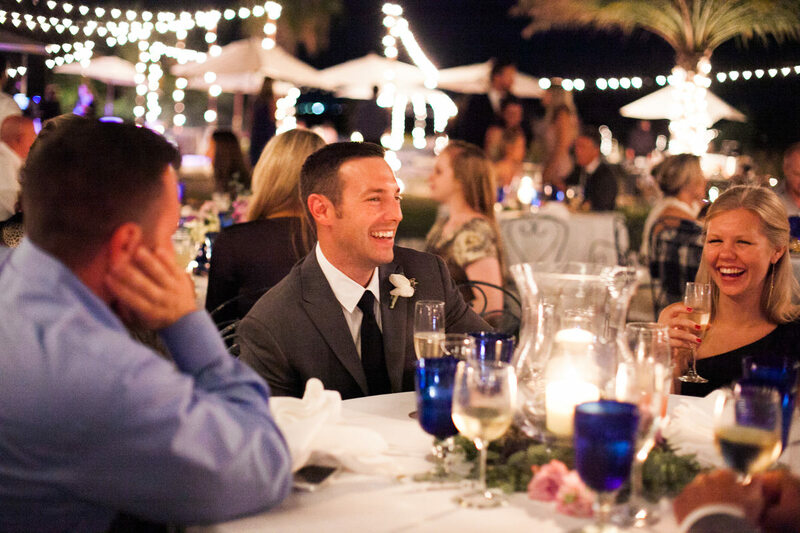 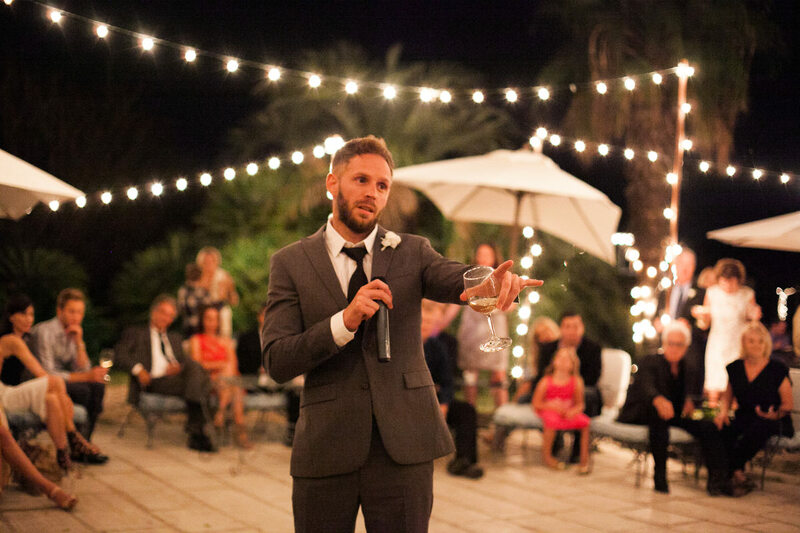 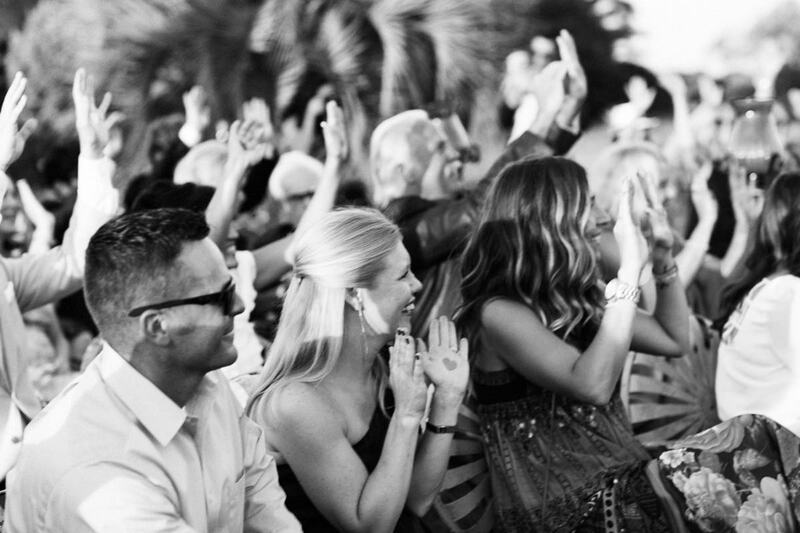 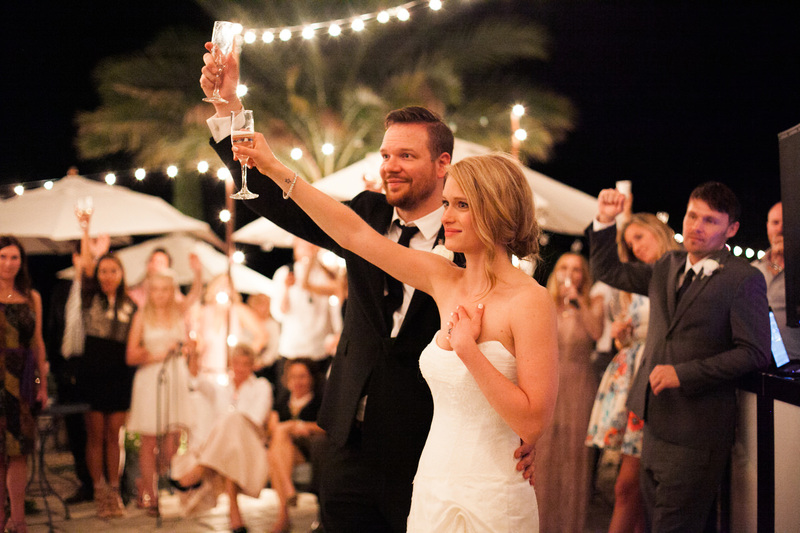 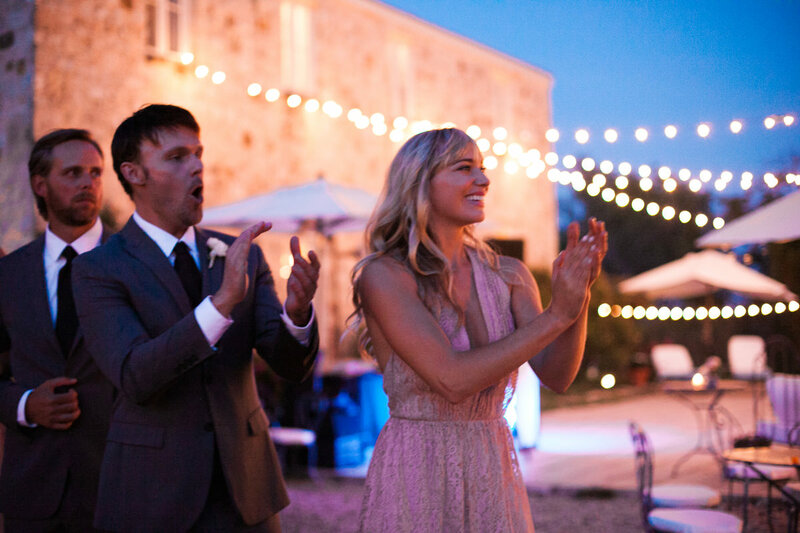 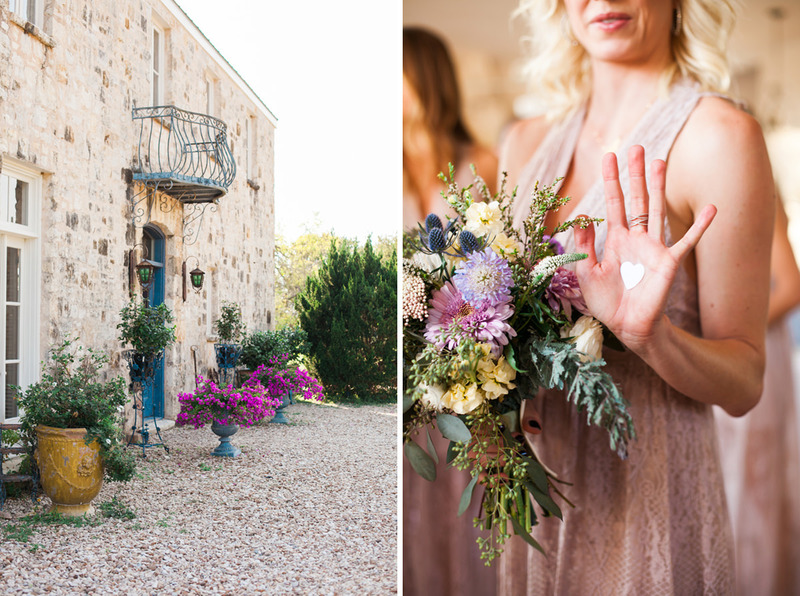 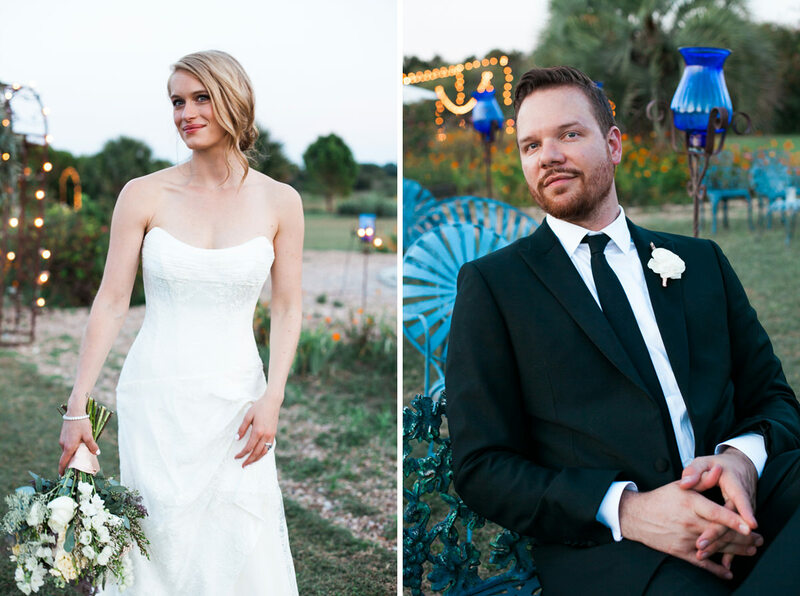 It was an honor to photography Leven Rambin and Jim Parrack’s wedding. 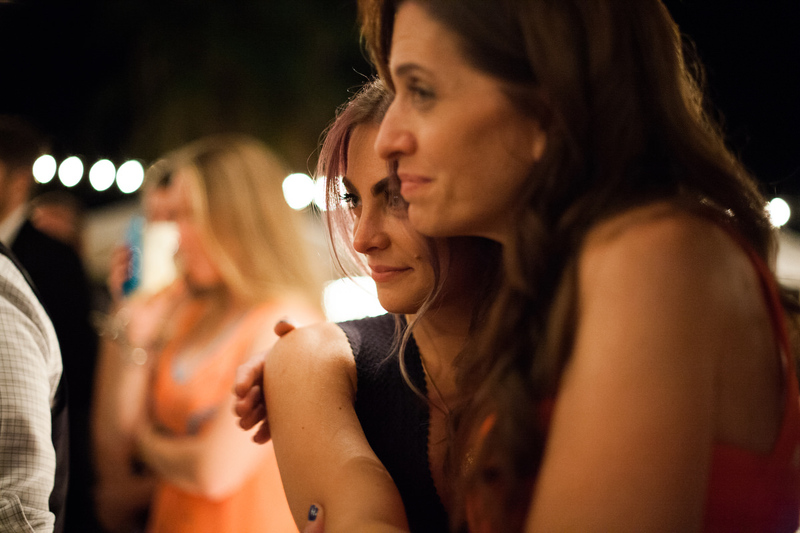 The day was relaxed and casual, filled with close friends and family. 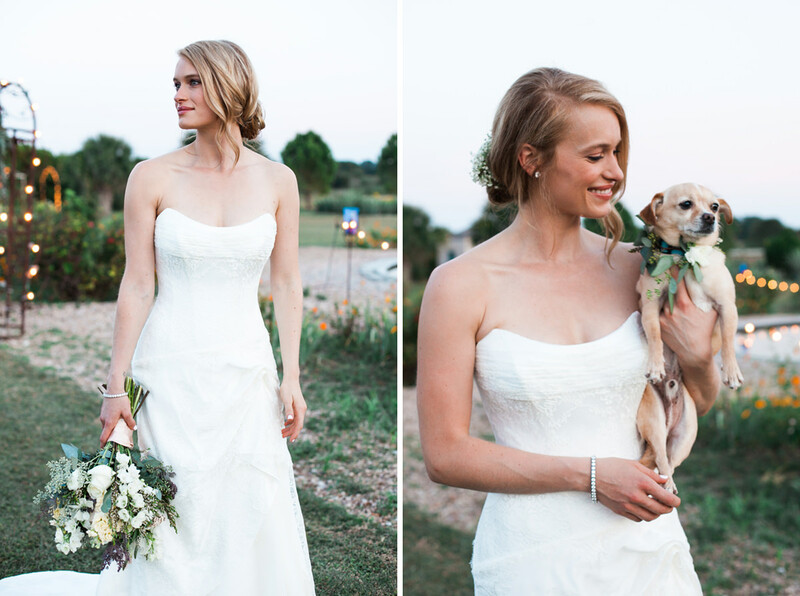 You may recognize Leven Rambin from The Hunger Games and True Detective. 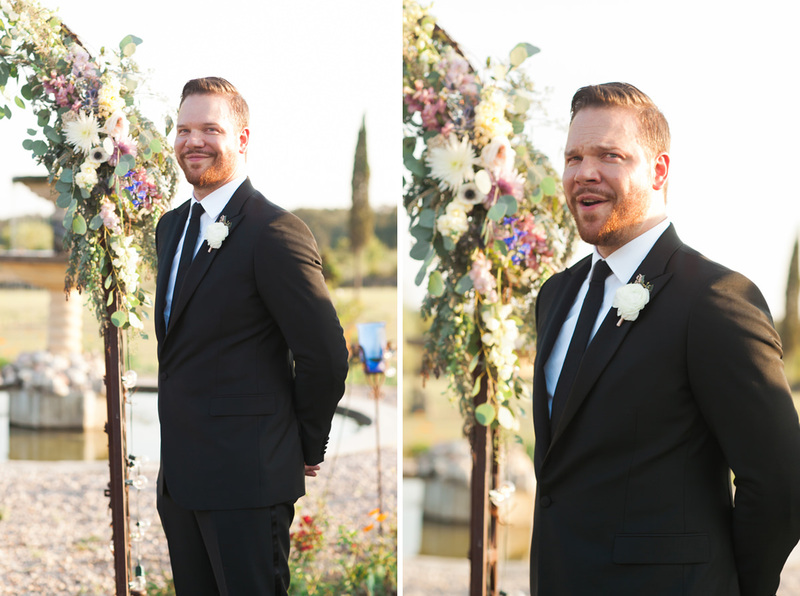 And Jim Parrack from True Blood. 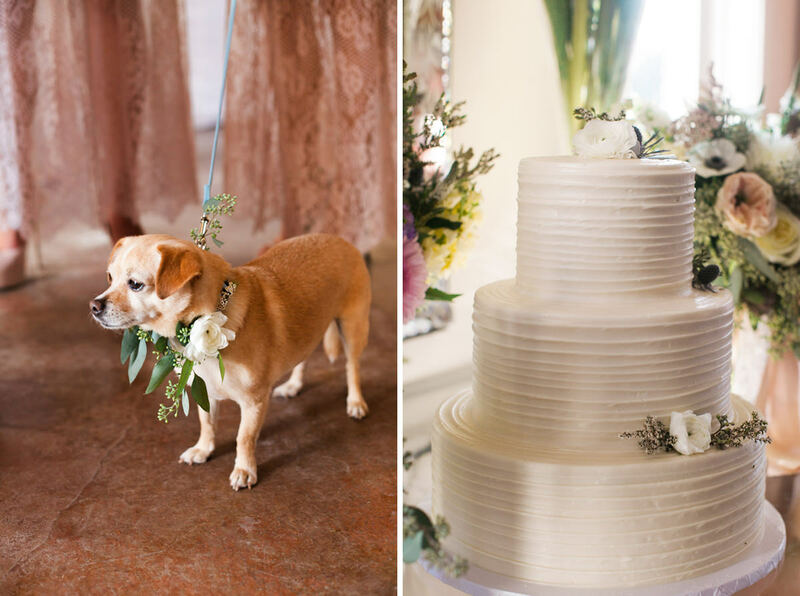 How cute of a match are these two? 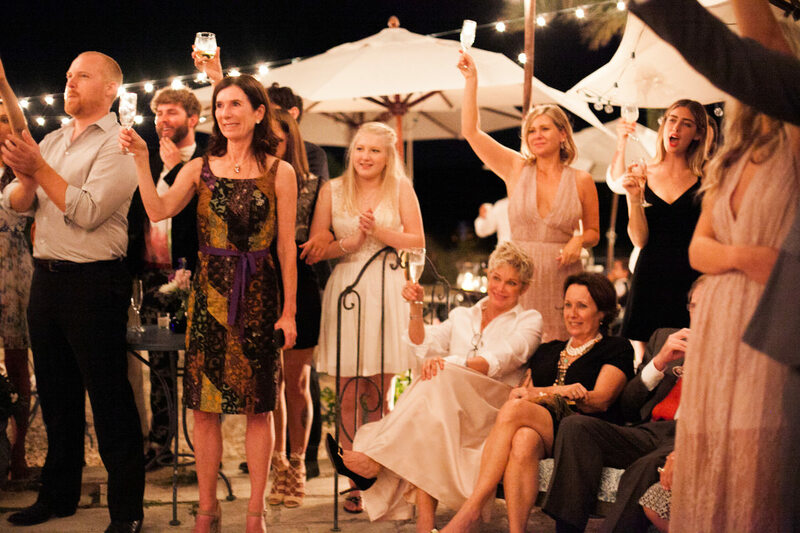 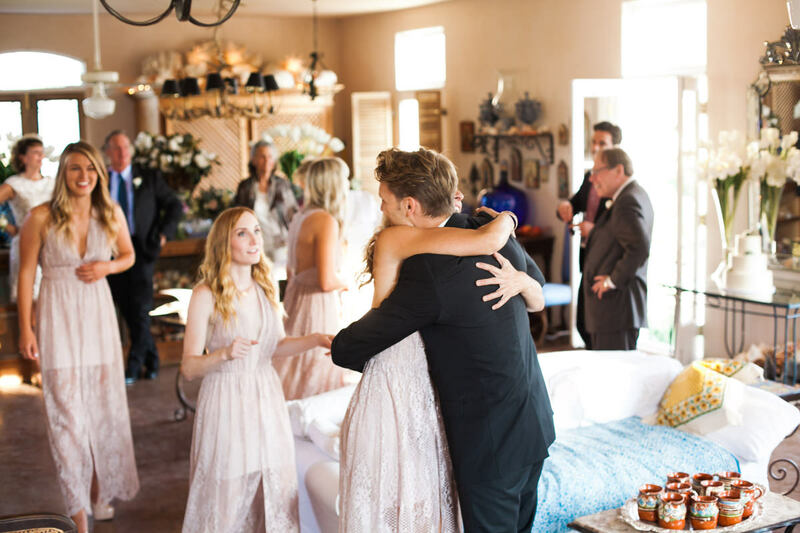 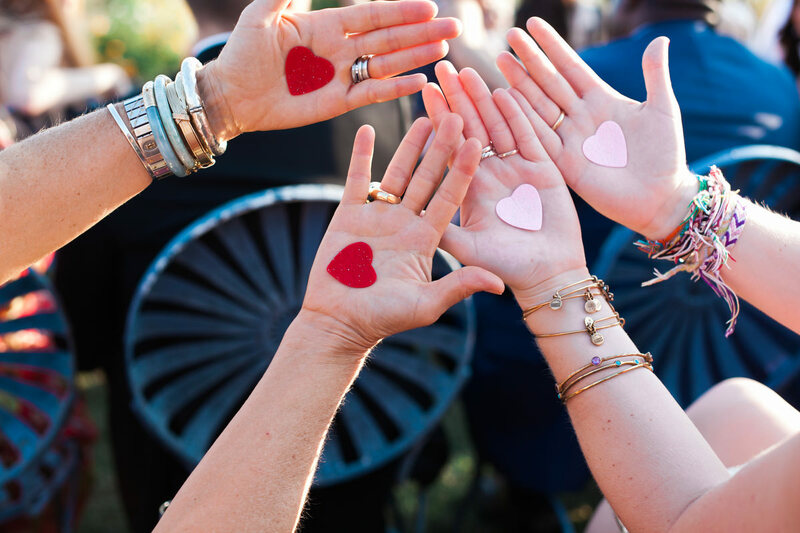 It was a beautiful treat to see their friends and family come together. 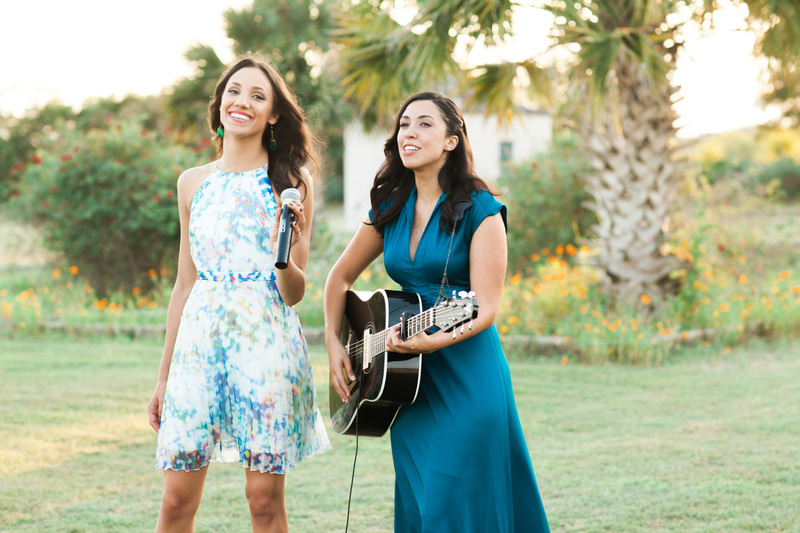 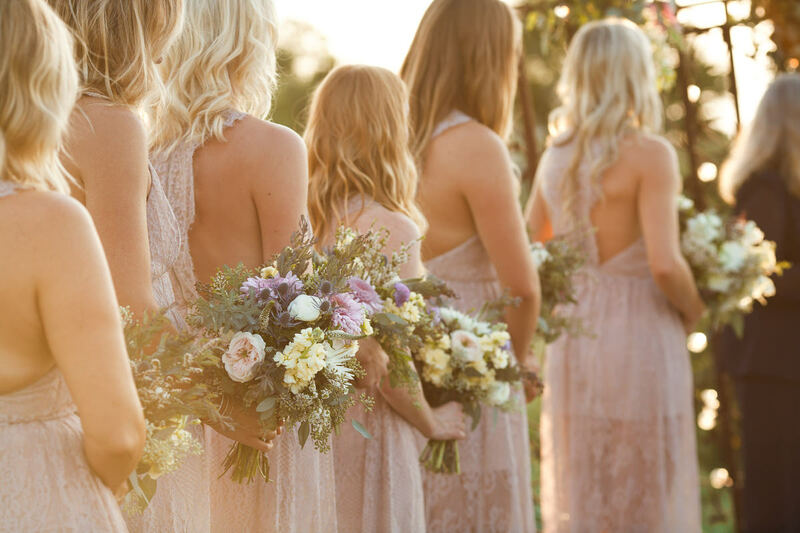 I loved the look of the beautiful flowers with the gorgeous bohemian bridesmaid dresses by Alice + Olivia. 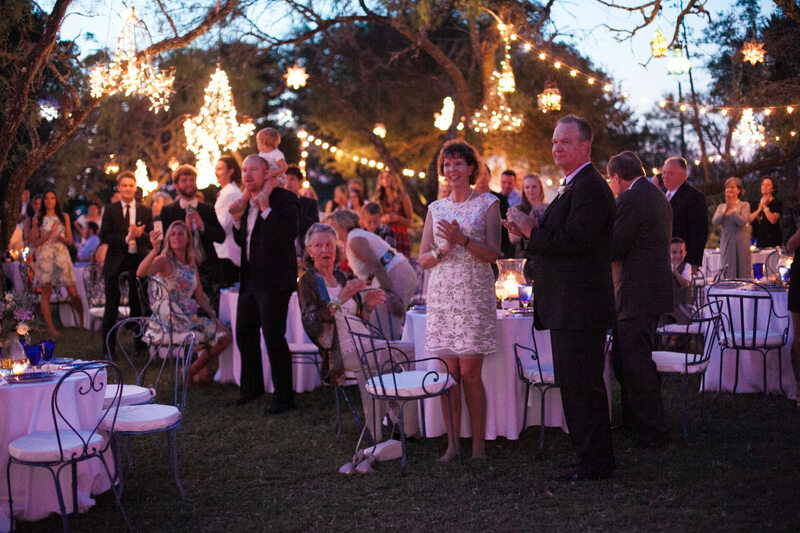 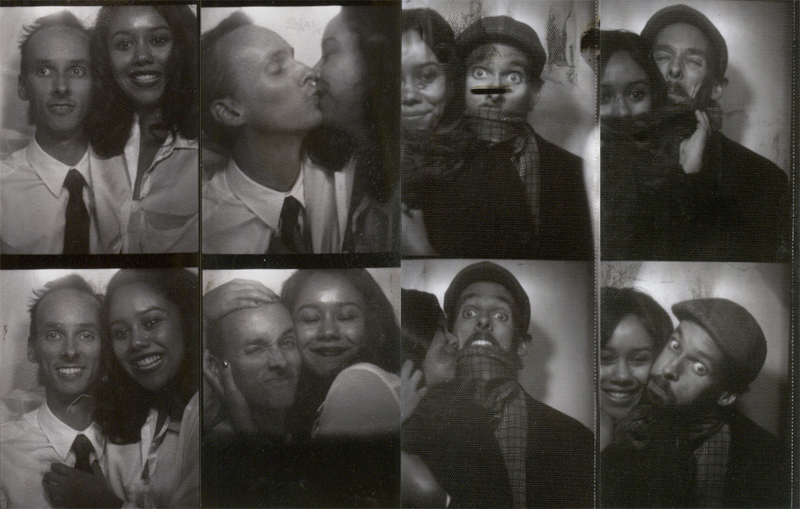 And I especially loved the romantic vibe throughout the evening. 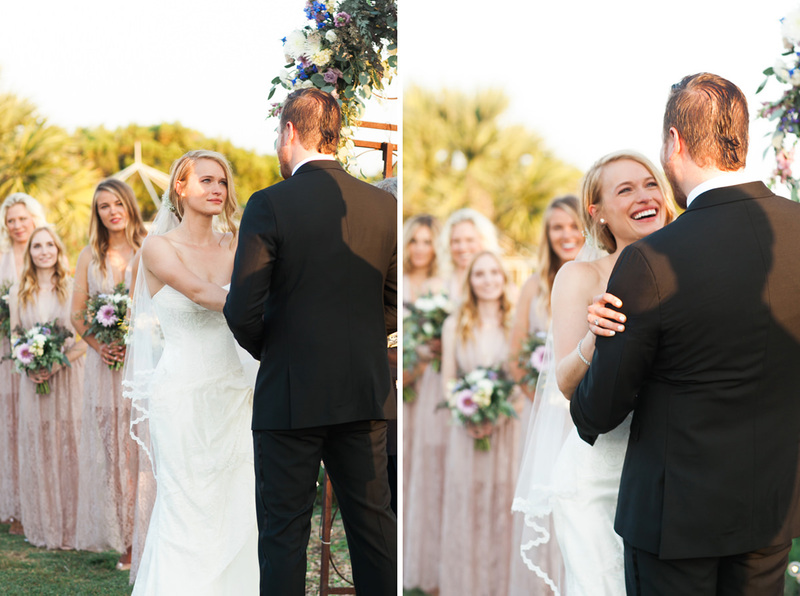 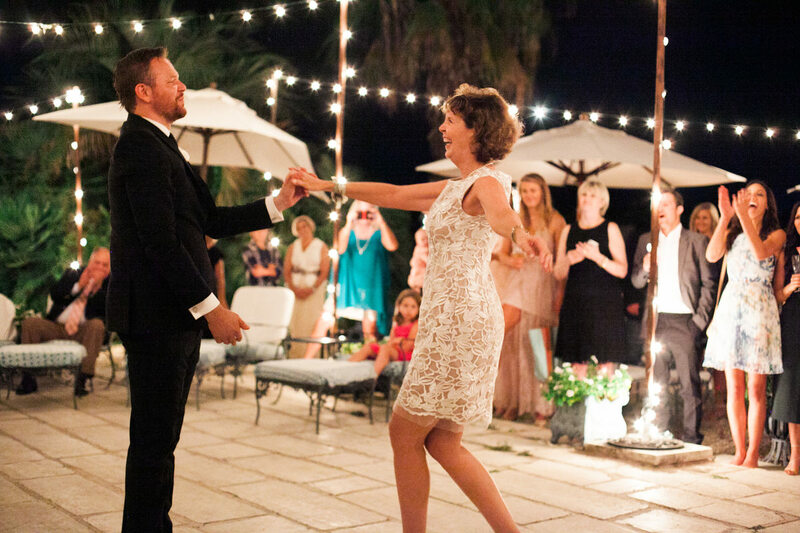 Some highlights from their wedding day are featured in People magazine here.